M&L Technical Systems understands that our customers must have high-quality security and intrusion systems to help protect their facilities. We provide multiplexed addressable or conventional zoned devices, hardwired or wireless. 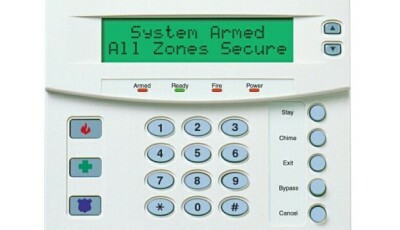 The security devices we provide also have single point and space detection features.